Our experienced florists will ensure that your flower orders are processed and delivered to the highest standard using the freshest flowers available on the day. 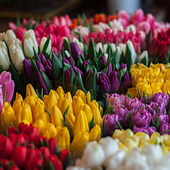 Buy seasonally - Like fruit and vegetable flowers have seasons that they will florist in more so than others if you want to read up some for on the best season for the best flower use this seasonal flower guide before you even start looking at flower arrangements in Success. Colours - choosing a colour is a very personal experience, if it is a gift it's about what the person you are giving it to likes. Colours do have meanings and you can base your choices on that too. However, if you are lost don't hesitate to ask for help. You can shop by colour and see what options you have for delivery to Success. 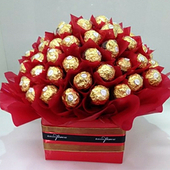 Gifts - it is not new for flower arrangements to be a gift to a loved one or family member. Often this is a quick decision and you can walk into a store and walk out with the flower arrangement you want, or select it online and delivering the arrangements. 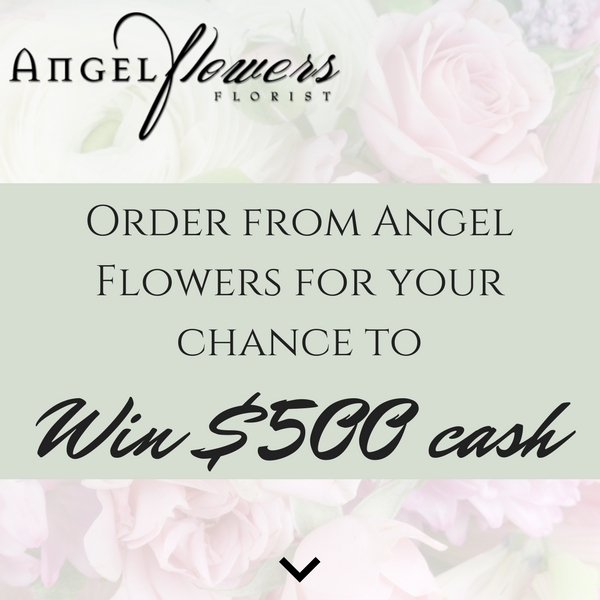 View what flowers you can order online to be delivered to Success. 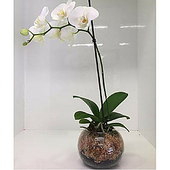 Weddings - finding the florist for your perfect flower arrangements for your perfect wedding is never easy but if you want a trusted Success florist take a look at our Flower arrangements for weddings or call us on 08 9379 1841 to discuss custom arrangements. This is where searching the Success area for the perfect florist for you is so vital. You will want a creative partner so you can create the perfect arrangement for your wedding. Make Someone Feel Loved - To make someone special feel cared about and loved. Especially when they are going through a difficult time or even better, just because. 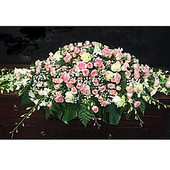 View some options for delivering some flowers to a loved ones to Success. Romance - Valentine's Day is a day to let your loved one know you care enough to send flowers. It is the little efforts we make that can transform someone's day and remind them that yes, they are still loved, just as much as ever! 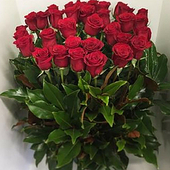 Place your order of Valentine's Flowers early, to ensure that your order will be delivered as requested. Don't leave it until the last minute. Get organised now, while you are thinking about it. For stunning flowers for all romantic occasions such as Anniversaries, Birthdays and Just because. View our Success delivery area romance range. Mothers Day - Mothers day is on the second Sunday of May every year and there is nothing worse than forgetting a gift for your mother on this special day for them. Find and order the perfect gift for your mother, view our mothers day range. 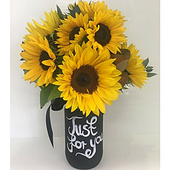 Get well soon - When someone isn't feeling well or is going through a recovery period send them some beautiful, fresh flowers to help brighten their day. 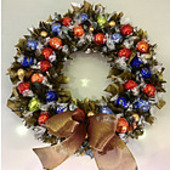 We deliver to hospitals, residences, and nursing homes in Success. 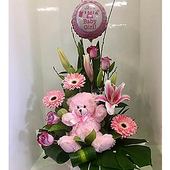 New Baby - Welcome a new bundle of joy with beautiful flowers. Fill the hospital room with the elegant fragrance of fresh flowers to express your well wishes for the newborn and their parents. It's a gesture they will appreciate and remember for many years to come! 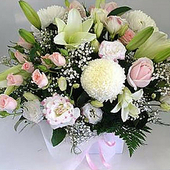 See our range of flowers delivered to Success. 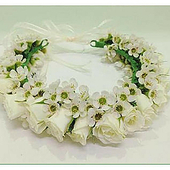 Sympathy - There are no 'rules' when choosing appropriate sympathy flowers - although white is generally the most common choice, some prefer opting for colour, whether it is a soft pastel pink or a bright and colourful sympathy arrangement that reflects the memory of a fun and vibrant soul. Browse through our Success delivered range. If you are from overseas or interstate and it is outside of Perth hours which is +8.00 GMT then feel free to order online. You can phone us between the hours of 8 am and 4 pm Monday to Friday. 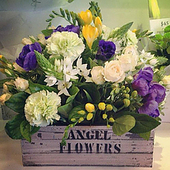 We are busy arranging flowers for delivery to Success on Saturday mornings and can take calls between 8 am and 11 am.